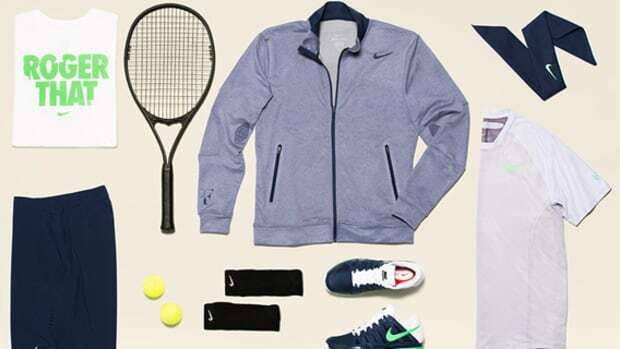 As Hurricane Irene slowly dissipated into thin air, the world&apos;s best tennis players have converged for the fourth and final Gand Slam tournament of the year, the U.S. Open Tennis Championship in New York City. 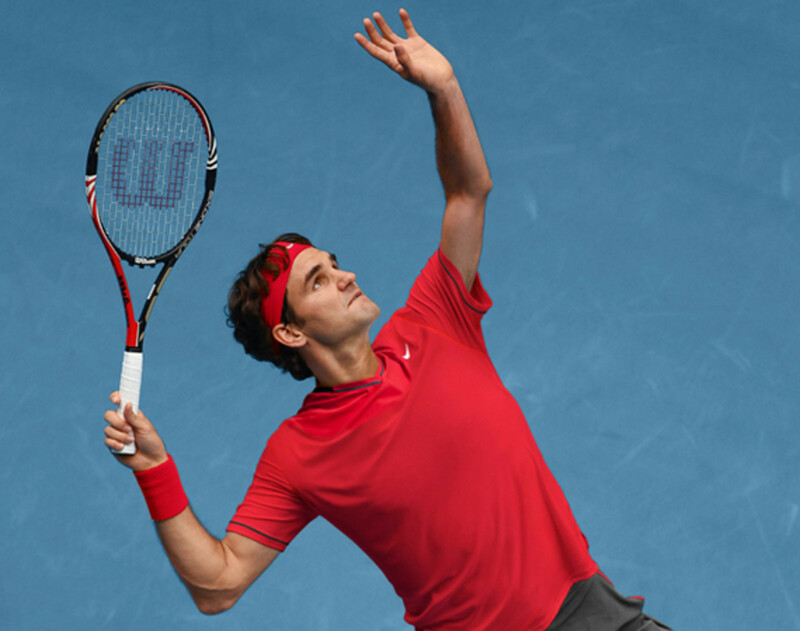 With no Grand Slam title for the year, Roger Federer, currently world&apos;s number 3 player, is hungry for a win here. 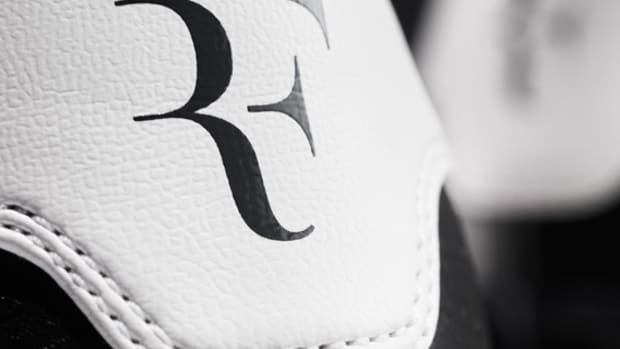 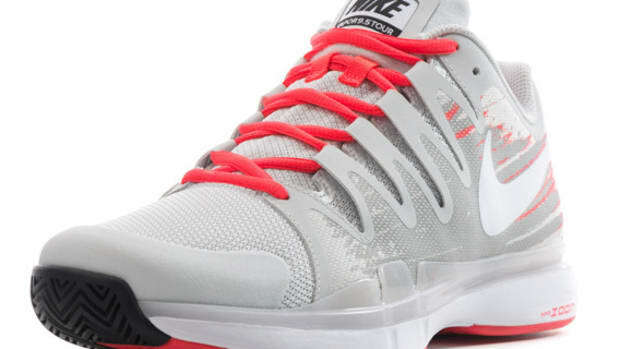 In assisting his effort, Nike Tennis devised Federer&apos;s signature collection into two - one for day, the other for night. 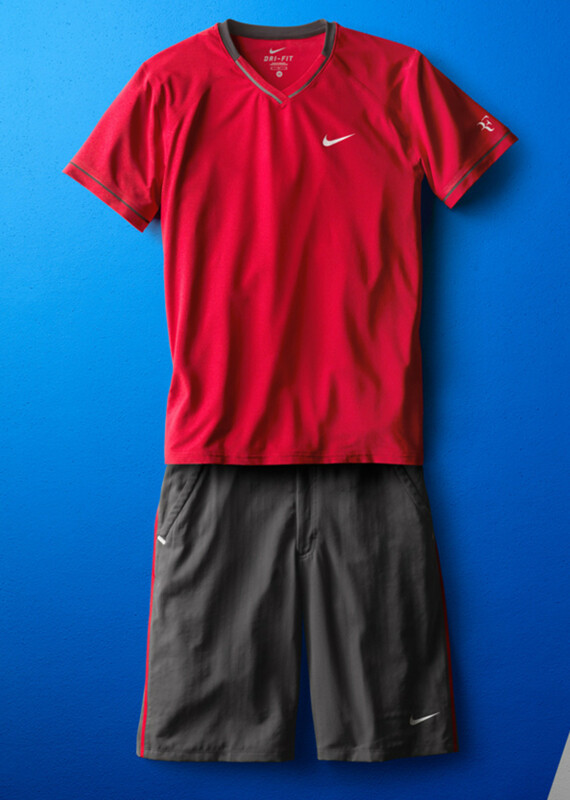 For day, Federer will be playing in his Trophy Court Top and Trophy Woven Taped Shorts. 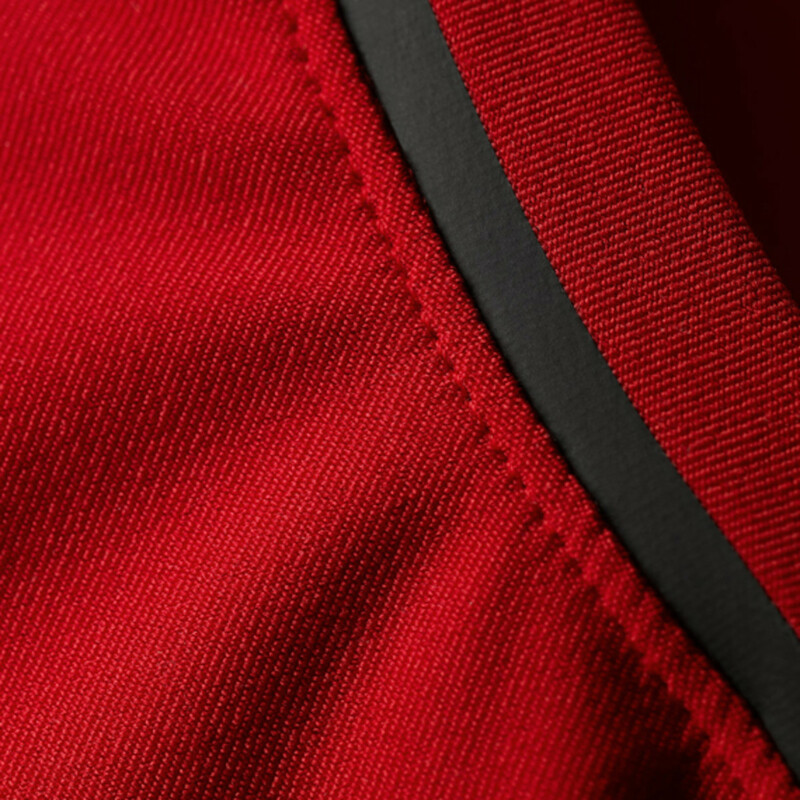 The Dri-FIT jersey top, in eye catching Sport Red, focuses on the performance aspect. 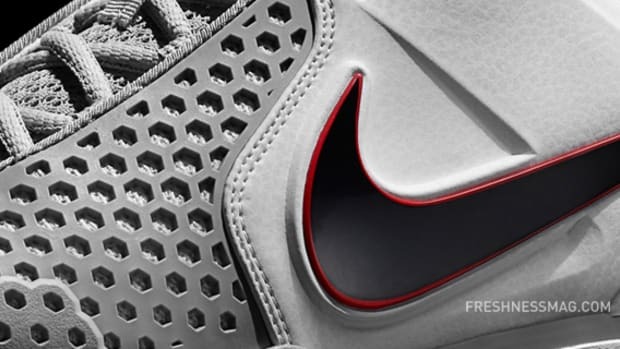 Bonded sleeves and seams at key parts give Federer a wider range of motions. 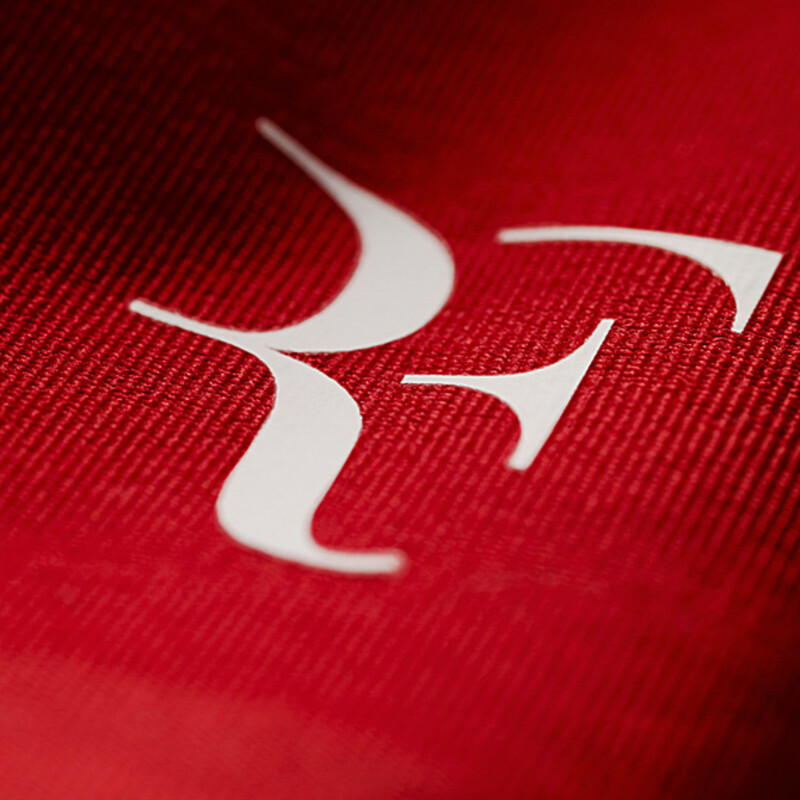 His Trophy Woven Taped Shorts features a polyester herringbone and twill appliqué, not only for a classic appearance but for breathability as well. 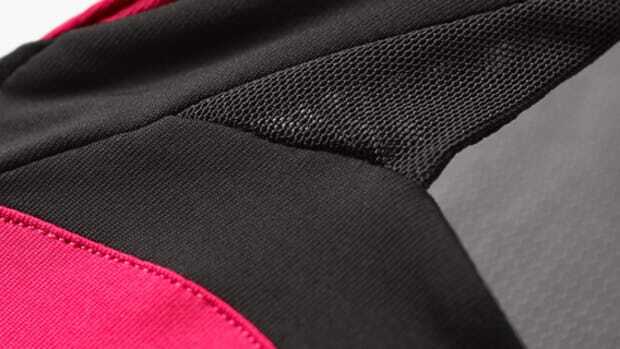 Along the inseams, a Dri-FIT mesh lining provides comfort. 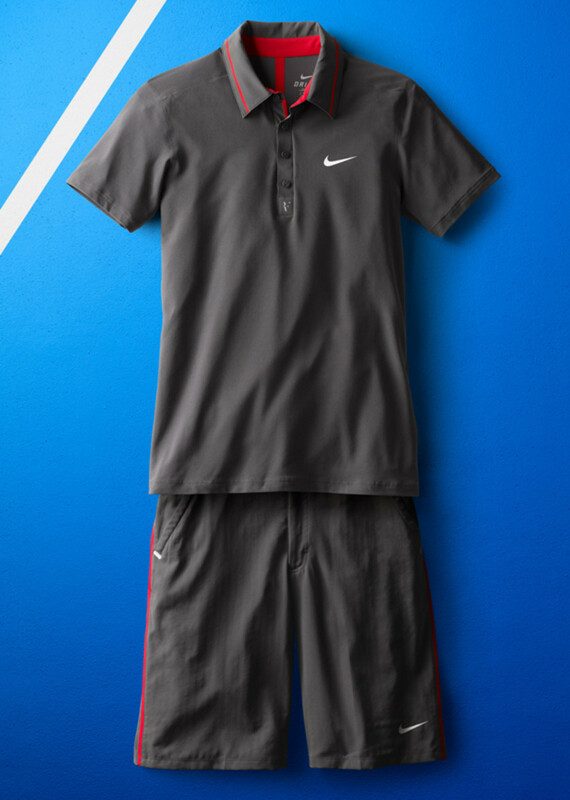 After dark, Nike Tennis designer Janice Lucena selected RF Trophy Lawn Polo for a formal look. 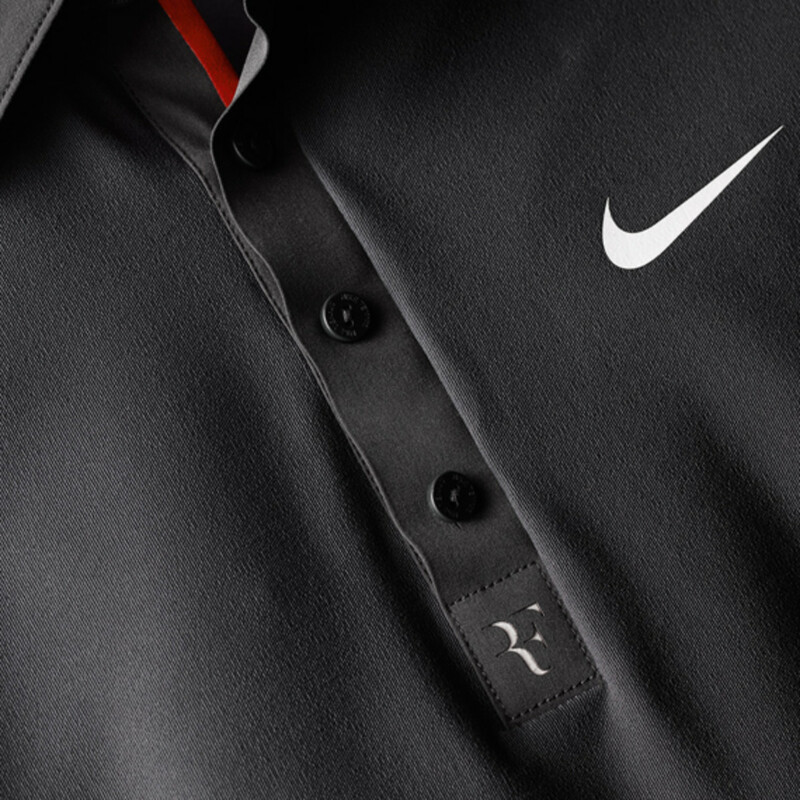 While similar to Roger Federer x Nike Tennis Collection for 2011 Wimbledon, the polo is now in all-black with a red racing stripe, more suitable for the edgier U.S. Open. 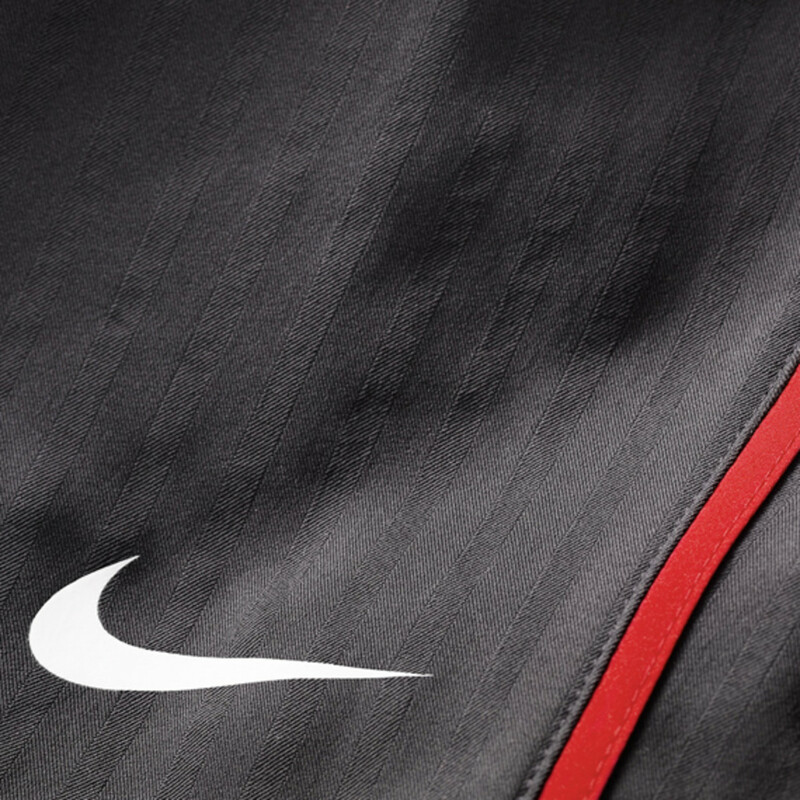 Again, all seams are sonic-welded for a seamless finish.